If you are staying in our charming little town Turunc, and you want to have an authentic Turkish vacation, then you must visit Turunc Ottoman Turkish Bath. 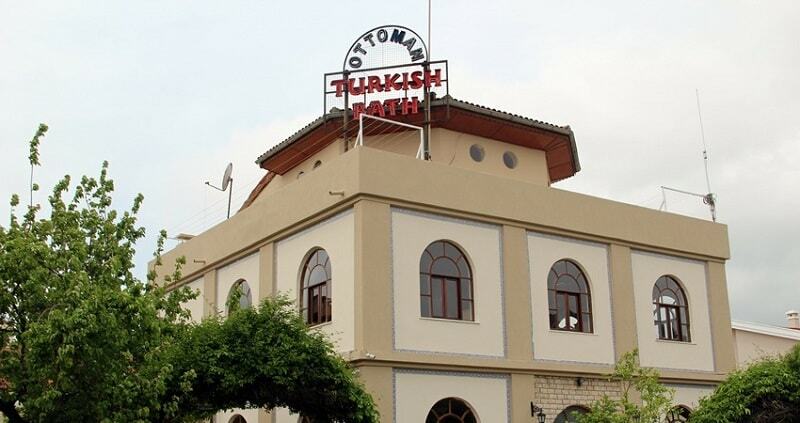 Turkish Baths are part of the historical and cultural heritage of the Turkish people. 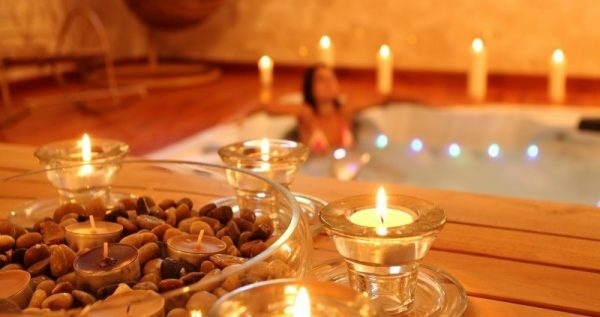 The word “hammam” originated from the Arabic word “hamma”, which means “ heating up”. Although the concept of hammams dates back to ancient Greeks, Byzantines and Central Asia’s Turkish people. After he conquered Istanbul, Sultan Mehmet the Conqueror ordered the construction of nineteen baths in the city. Baths were most often built as an integral part of kulliye, which were big religious charity building structures. They usually included either a mosque, soup kitchen, hospital, school, library or student dorm. Our visit to the hammam starts with a complementary transfer from your hotel to the hammam building. Once you change into a bathing suit in the changing room, you will be shown into a sauna. The humidity and hot air will help your pores relax and widen, so that other treatments could be more effective. Next comes the body scrub treatment,there you will get rid off your skin of all the dead tissue and excess dirt and oil. After the scrub, you will get a delightfully gentle foam massage. This full-body massage is done with a special foam gathered from a nourishing hand-made soap. The next step will be the oil massage, which has the role to further protect and nurture your skin. It is valuable to mention that all of the massages are carried out by the hands of skillful professionals, so you can be completely certain that you are in great hands. It may seem that the main focus of these treatments is on skin rejuvenation, but their effect is actually much broader. 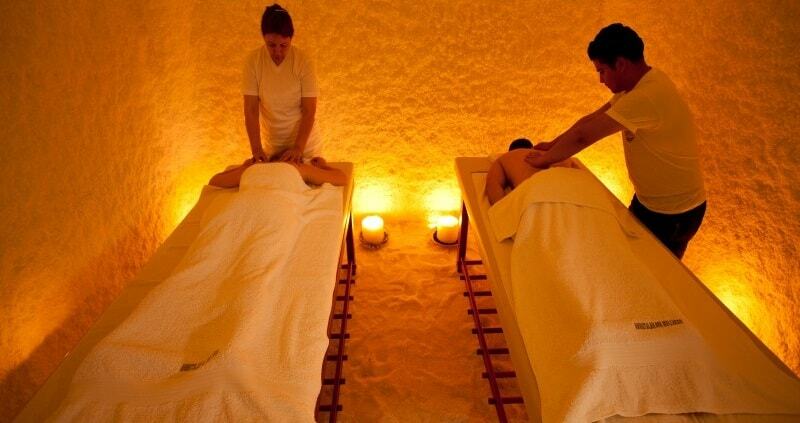 Once you receive a full hammam experience, you will feel both spiritually and physically uplifted. Give yourself couple of hours of relaxation and royal treatment. Reserve your spot on this wonderful tour today! You may like to take a look at our other Turunc Excursions. Our marvelous Turunc Ottoman Turkish Bath excursion starts when our driver picks you up from your respective lodging in Turunc. You will take a short and cozy trip to the nearby hammam. You will be traveling in our spacious vehicle equipped with air-conditioning, so you don’t have to worry about feeling uncomfortable. Once you enter the Turkish bath, one of the friendly staff members will show you to the changing space. Once you’re wearing your swim-suit and you are wrapped with a large white towel, you will go to the adjoined sauna room. Your two hours of full hammam treatment start with a ten to fifteen-minute relaxation in a Sauna. Therapeutic benefits of sweating have been well-known for thousands of years. Most of its properties are valuable for skin, nervous system, and cardiovascular health. When you are sitting in a Sauna, your heart rate increases, which increases the overall blood circulation and causes for the blood vessels to widen. In every typical Turkish bath, Sauna is an integral part of a full treatment. Body scrub massage is done by experts who use special gloves made from horse hair and natural silk. Massage with these gloves helps exfoliate the skin, and leaves it smooth, silky and soft. However, this scrub never goes as a single treatment and is always followed by some kind of nourishing treatment. Foam massage consists of a full-body treatment with a usage of special air foam. It is a relaxing massage which will have beneficial effects for both your skin and muscles. Oil massage is one with virgin olive oil, gained by a cold pressing method. It remains full of nutrients, so it is a perfect hydration and protection for the skin. After this massage, you will be totally energized and beach-ready. 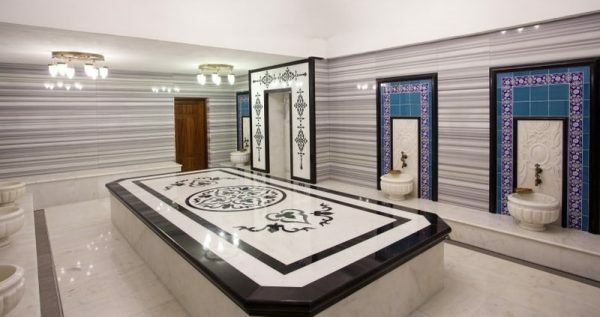 Once your relaxing session in the Turunc Ottoman Turkish Bath is over, our driver will pick you up and drive you to center of Marmaris where you can take a dolmus back to Turunc.